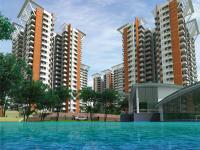 Looking for a property in Banashankari Stage 3? Have a property in Banashankari Stage 3? Ideal location with ring road being just 200 m away. Global IT tech park is 7 km from this place. Shopping complexes, hospitals and other public facilities are available. Banashankari Stage 3 is an ideal location to dwell, because of easily accessible to any area as the location is just 200 m away from ring road , good malls and almost all factory outlets nice and clean surrounding. 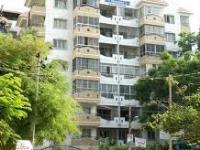 Banashankari Stage 3 is one of the fabulous area in South Bangalore. The place is close to Big bazaar, katriguppe and has all commercial facilities across with banks, schools, shopping malls within Katriguppe. Also the Global Village IT tech park is just 7 km from this place. Banashankari Stage 3, Bangalore is rated 6 out of 10 based on 3 user reviews. Have a good knowledge of Banashankari Stage 3? Share it and become a Locality expert. Prernaa is presented to you by Rajarajeshware Builddcon. 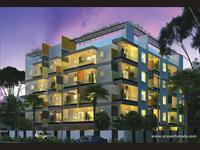 Located in the most popular locale of South Bangalore, Banashankari 3rd Stage. V2-Vasudha Apartments is one of the popular Residential Developments in Banashankari Stage 3 neighborhood of Bangalore. It is among the Completed Projects of its Group. Beautiful property Quality construction By Sobha. 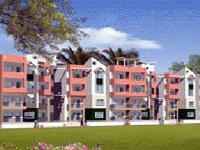 Newly Constrcuted 4+BHK Independent House, Banashankari 3rd stage,Bangalore south city.